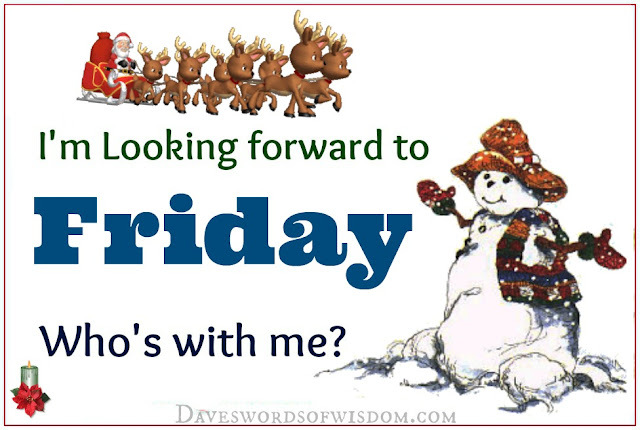 I'm looking forward to Friday - Who's with me? a Happy Friday and a very happy weekend ahead. Enjoy it.